The Kaurna people are the traditional custodians of Adelaide and the Adelaide Plains, including the land that is now the Town of Gawler. The Kaurna cultural and heritage beliefs are still as important to the living Kaurna people today. For more than 40 000 years the Kaurna people have occupied the land of the Adelaide and Adelaide Plains region. Linked by a spiritual connection to the land, Kaurna knowledge and history has been handed from generation to generation through Songlines. Songlines are intricate maps of land, sea and country that describe travel and trade routes, the location of waterholes and the presence of food. Aboriginal language groups are connected through the sharing of Songlines that have been passed down for thousands of years and are central to the existence of Aboriginal and Torres Strait Islander people. They are imperative to the preservation of Aboriginal and Torres Strait Islander cultural practices. 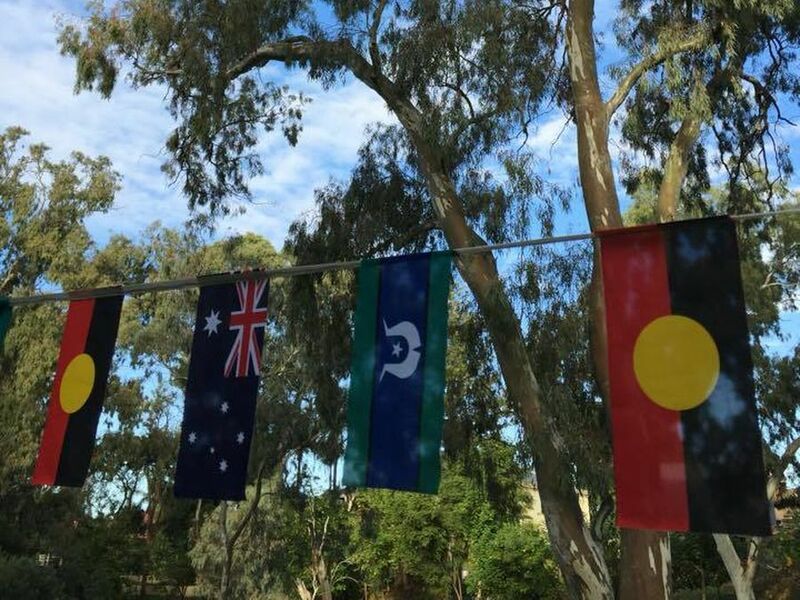 The Town of Gawler continues to support and implement a range of initiatives to recognise and acknowledge the contribution that Aboriginal and Torres Strait Islander people make to the community. Our vision for reconciliation is about building respect, understanding and dialogue between Aboriginal and non-Aboriginal people, with a focus on creating environments where interactions and meaningful relationships can occur. Teaching young people was, and still is, a central part of Kaurna life. Understanding the environment was important for more than just food, shelter, tools and medicine. Kaurna spirituality recognises the connectedness of people and culture through plants, animals and stars. The Town of Gawler encompasses numerous areas of significance for Aboriginal people past and present, most notably its three rivers – the North and South Para Rivers and the Gawler River. Parridla Taikondi Park, the river junction, was used as a place for meeting and trading of commodities such as ochre, plant and animal products. The rivers flowing through Gawler provided the Kaurna people with many resources. The Kaurna language is the original language of Adelaide and the Adelaide Plains. Kaurna people from the Gawler district spoke a different dialect from those in other districts. The Kaurna language was sophisticated and complex and reflected the extensive knowledge of the environment that the Kaurna people possess. When Gawler was first settled by Europeans in 1839, some early settlers went out of their way to learn the Kaurna language and South Australia’s second Governor, George Gawler (who the town of Gawler is named after), encouraged the colonists to record Aboriginal names so that these might be placed on early settlement maps. The word ‘Para’ is derived from the Kaurna word ‘Pari’ meaning a stream of flowing water. From around 1920 until the 1990s the Kaurna language went into hibernation, though fortunately, in recent times, the language has undergone a remarkable recovery.